Nearly everyone loves a morning cuppa Joe. It’s true! 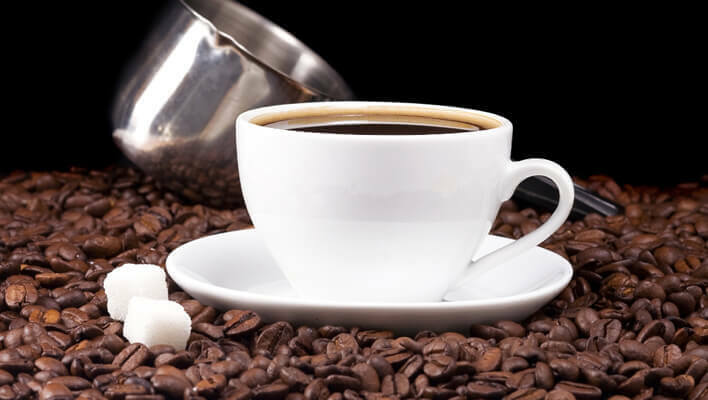 Coffee gets the work world rolling out of bed and functional in the morning, and yet it’s still a fairly new idea for fundraising organizations—one that you should be taking advantage of. Coffee fundraisers offer a wide open market with high demand. And it’s a much-desired break from the too-sweet candy bars, cookies, and cookie dough fundraisers that we’re so used to. And if you find primo coffee beans for your coffee fundraiser, you'll be able to make a great profit. Once you’ve decided to host a coffee fundraiser, it's time to think about the most important thing—how are you going to sell your coffee? Are you going to go door-to-door even though not everyone on your potential buyer list will be a coffee drinker? Choose beans from different regions of the globe such as Latin America, Africa, Europe or Asia as they all have distinctive tastes and aromas. If you choose to have a worldly theme to your java tasting event, you’ll want to buy your beans from one roasting plant, coffee shop, or distributor so you taste the diversity of the regional growth and not the different companies. Choose beans from a variety of coffee roasters. Mix large corporate coffee shops (like Tim Hortons and Starbucks) with independent proprietors whose beans and roasting plants are local, and maybe even organic/free trade. The warm and cozy atmosphere of a coffee house is ripe for adults who hate the club scene, and students who want a warm cup of Joe and a little entertainment while they study. Coffee bars offer an excellent nightlife option that lets you get a little more social with your fundraising. As you plan to set up your coffee house, please remember that the atmosphere is just as important as the coffee served. You can also make additional funds for your charity by offering a menu to serve at your coffee house. Visit local caterers and bakeries in your area to purchase or snag some free pastries, sandwiches, and soups. You can offer to place the store’s advertising and signage around your coffee house or on your souvenir mugs in exchange for the free products. Take sponsorship one step further by contacting local grocers for free bottled juices and water. do you know how i could manage an event in a coffee shop/or coffee house which targets philanthropists/sponsors for an organization related to mental health ?